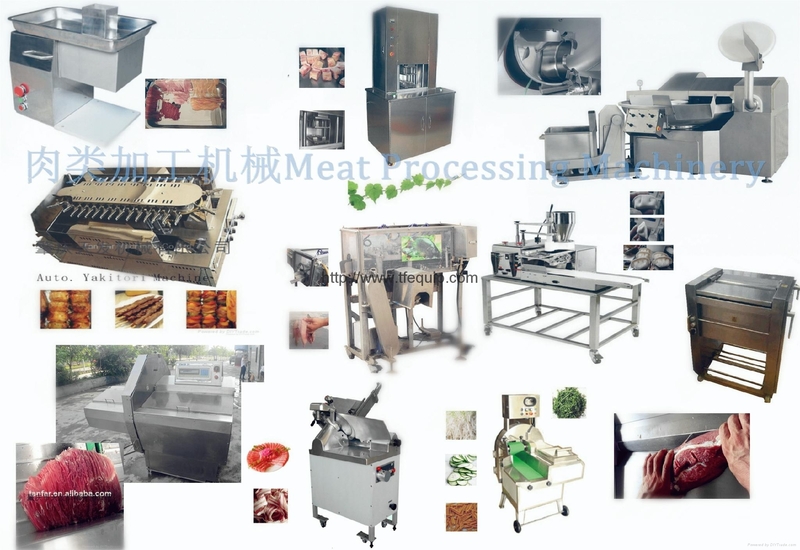 Being the most leading manufacturer and agent of advanced food processing machineries,packaging machineries and pharmacy machineries sold to over 80 countries,we also provide professional consultancy service on specialized food processing machineries. With a self-owned property of 3,500 square feet, Tan Far Engineering & Development Co., Ltd. was established in Hong Kong in 1979 as a trader and manufacturer of advanced food processing machinery, packaging machinery and pharmacy machinery, which have been sold to over 80 countries. During these years, Hong Kong Trade Development Council had constantly introduced our products to customers all over the world. In early 1992, Tan Far set up a subsidiary of 23,000 square feet, Zhaoqing City Tan Far Machinery Co., Ltd. in Zhaoqing to cater for the increasingly growing market in China. Under the direction of Managing Director and General Manager, Mr. Lee Chee Cheong, the two companies have a total of over 100 staff including 9 professional engineers. While devoted to research and produce brand-new machineries, our engineers have made every effort to improve those dated machineries. We also produce specialized and OEM machineries for our customers, as well as import-export and customs declaration services. WE ALSO PROVIDE PROFESSIONAL IDEA FOR CLIENT.